NOW CASTING for Mile IQ in the Bay Area, Kansas City, Denver, and Philadelphia! MILE IQ is looking for actual clients to give testimonials about how much they love the company and why for a website testimonial and it’s OK if you are a brand new client, too. 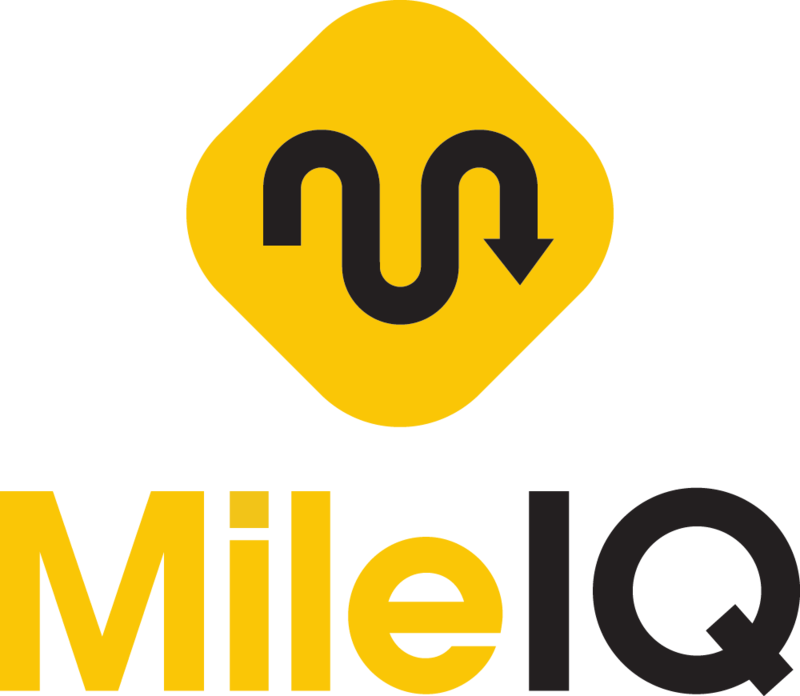 If you use MILE IQ and love it, tell us about it. All audition videos will be self-taped, so you can do it with a phone or computer from your home or work! You will be given a copy of the finished commercial and a thank you gift valued at $200 for your time. For more information, please email Kate at kate@sylviagregorycasting.com by Friday, June 2nd. Let us know how much you love MILE IQ and why! And please feel free to share and spread the word. Time is short – email us today.